During the Sept 2018 - June 2019 season there will be seven Indoor Meetings held on Friday evenings at Gospel Oak Methodist Church, London NW3 2NT. 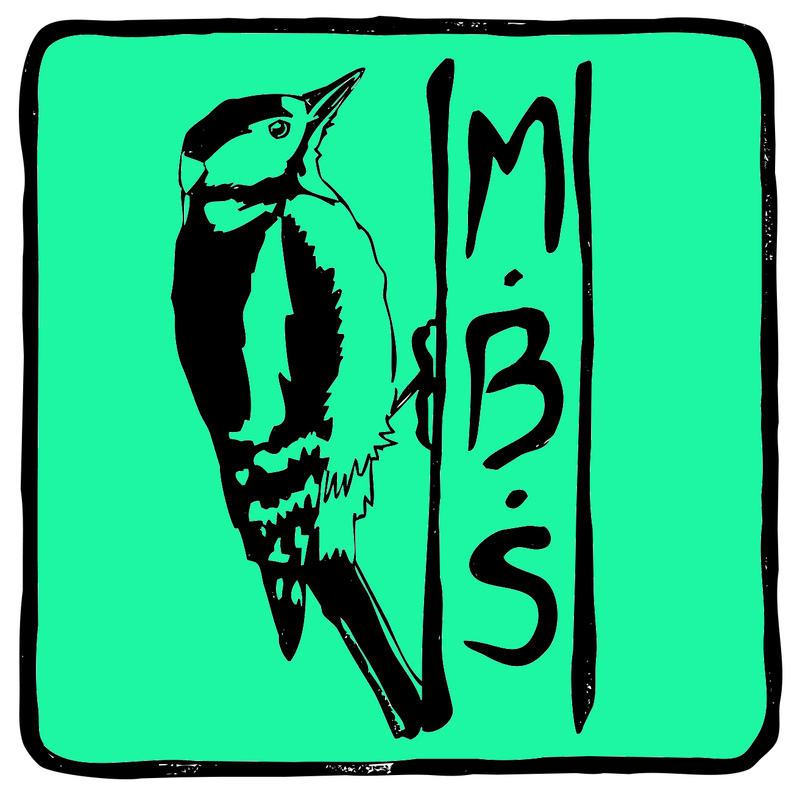 For our first joint meeting with the London Bird Club Jackie is going to talk to us about Birds in Art. Jackie is a renowned artist who has been painting wildlife and nature for over 30 years. Her paintings of nature and wildlife have been shown on BBC television and are held in collections as far afield as the Falkland Islands, Trinidad, Australia and South Africa. She is an author, teacher and runs workshops and community projects. She is the author and main illustrator of The Wildlife Artist’s Handbook. 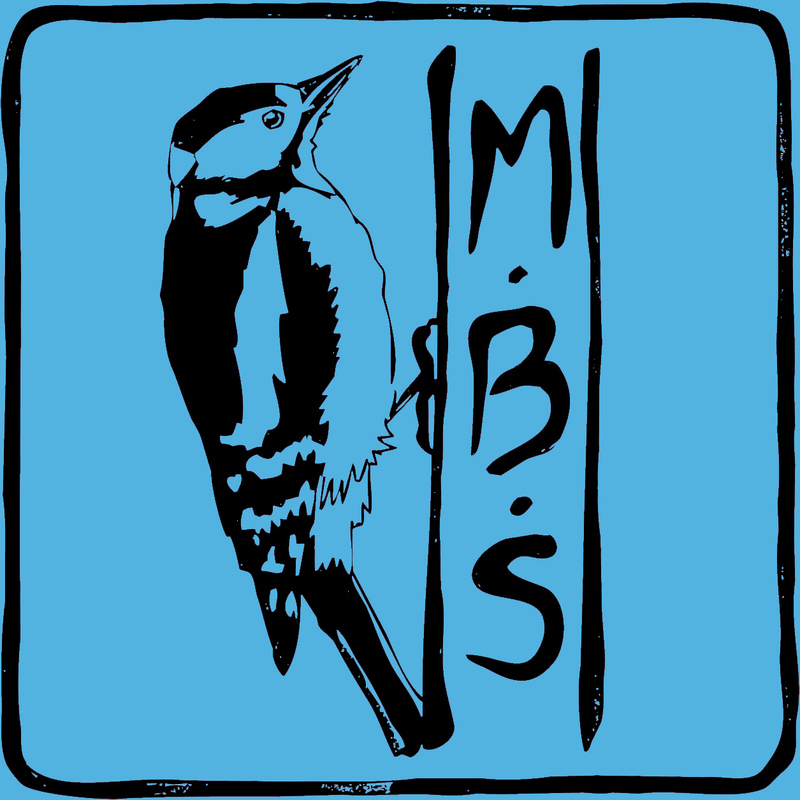 The Dreda Farrell Lecture and MBS AGM. This talk was the last of the FREE talks covered by a legacy left by founding member Dreda Farrell. Conor works for the RSPB and is an award-winning author, feature writer and conservationist. Silent Spring Revisited was published in 2012 and Looking for the Goshawk in 2013. Over 30 people attended this first Indoor Meeting of the new season and were fascinated by his talk about his quest searching for this elusive bird of prey. The talk was followed by the Annual General Meeting Sept 2018 (covering the Sept 2017-June 2018 season). Stuart is a field ecologist, tour leader and wildlife photographer with 35 years’ experience across six continents. Sadly only 15 people came making up for numbers with their enthusiasm for the wonderful array of colourful birds seen on migration. There's a description of Stuart's 2015 tour on his website. James is a wildlife writer, editor, guide, consultant and photographer. He enthralled us with a talk about the Pantanal in the past and he returns to tell us about winter birdwatching in Japan as well as giving us a taster on Best Wildlife Weekends in Britain. James took us to the two extremities of Japan showing us not only the range of habitat and species but exploring the importance of Cranes in local culture and economy and the need for conservation work. After the interval - with Fairtrade refreshments, coach bookings and sale of Hampstead Heath calendars - James picked out 4 top spots from his "52 Wildlife Weekends - A year of British wildlife-watching breaks". Lee is a professional ecologist, naturalist, tour guide, photographer and writer. On a visit to the UK from his home in Canada, Lee enthralled us with his talk bout the amazing wildlife - and scenery - of the Canadian Rockies. Steve is a naturalist based in Suffolk who runs bird ID courses, guided birdwatching tours in Suffolk, bird surveys and wildlife holidays elsewhere in Europe. He is a highly entertaining speaker who'd last spoken to us about Big Gulls needing Friends. He had given a serious talk on Gulls to the London Bird Club just the day before. His talk on Peregrines included facts, figures and anecdotes ranging from history of falconry and English expressions that come from falconry to clashes with pigeon fanciers to the decline of Peregrines in the uplands and the rise of the urban Peregrine. Andrew is a wildlife photographer, author, experienced lecturer and tour leader who had previously taken us to Costa Rica, USA East Coast, the Mediterranean and Lundy. This time he spoke about seabird colonies on the British coastline, from Scilly to Shetland, and how different species were faring with their various nesting and feeding requirements. Meetings occur usually on the third Friday of the month but see dates in programme. Doors open at 19.00. Talks start at 19.15. Please arrive promptly to avoid disturbance. £3 for members; £5 for non-members. Location: Gospel Oak Methodist Church. Agincourt Road, NW3 2NT. (Entrance in Lisburne Road). Buses 24, 46 and C11 stop outside the hall or nearby in Fleet Road & Mansfield Road. The 168 from Camden Town stops at South End Green. Hampstead Heath and Gospel Oak Overground stations are about 10 minutes walk away. Belsize Park tube station is about 15 minutes walk away. Free parking on local streets from 18.30.
and occasionally buy Fairtrade snacks, Hampstead Heath calendars and wildlife cards or books.